- Made from high strength soft rubber material. - Fits for G17 G19 G20 G21 G22 G23 G25 G31 G32 G34 G35 G37 G38. - Enhanced control and reduce recoil. 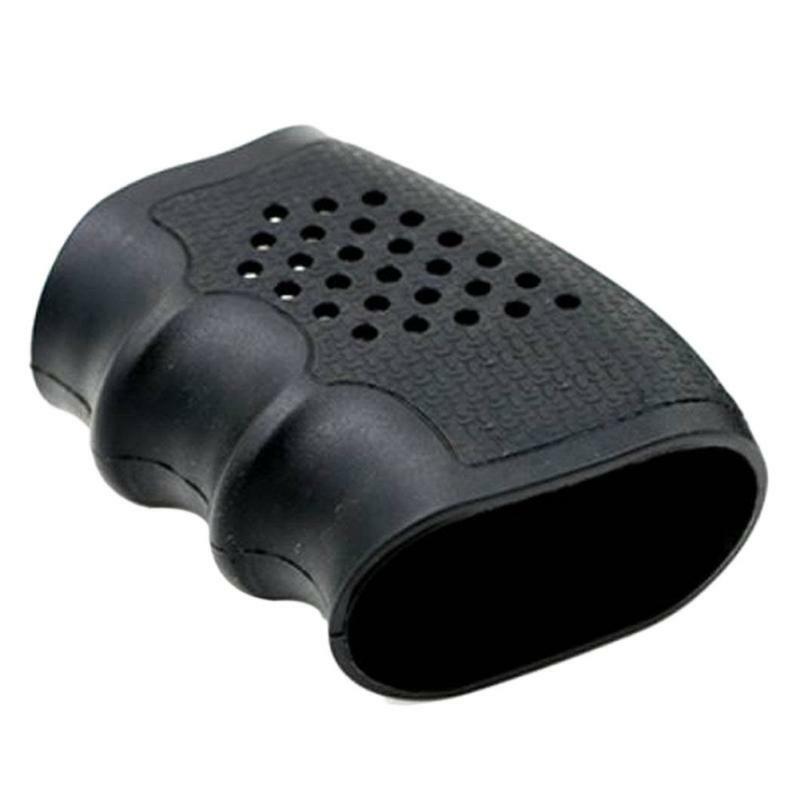 - Provides Comfortable and Ergonomic grab. - Ideal for Concealed Carry. 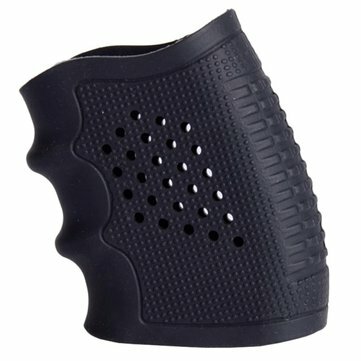 NOTE: Any modification of your handgun from factory standard, such as large aftermarket grip, etc., are not recommended to be used with this grip anti slip glove.